Senior White House officials received classified NSA briefings after the election, over "improper use of personal cellphones and email" that could put them at risk of espionage by foreign adversaries, Politico reports. 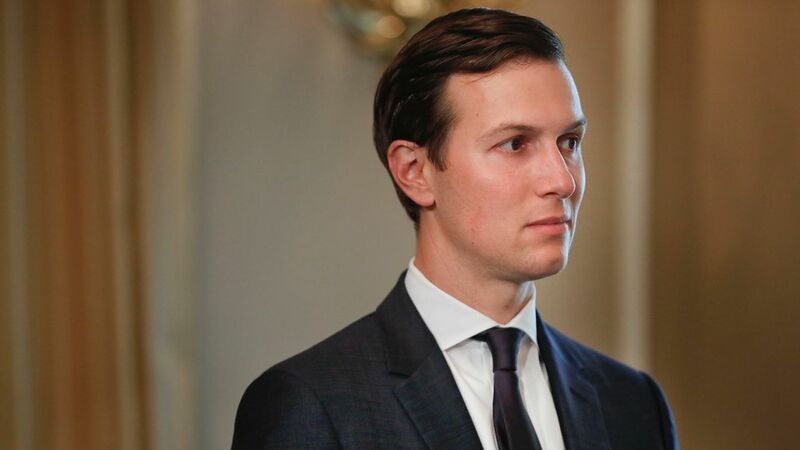 Why it matters: Jared Kushner, among others, was found to have used a personal email account for White House business. A former top cybersecurity presidential advisor, Richard Clarke, told Politico that it's "a pretty safe bet that his personal devices have been compromised by foreign intelligence services. And therefore there is some risk that meetings he attends are compromised too."